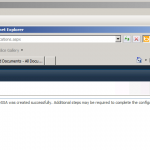 The role of the Query SSA is to provide the query results from the content sources. 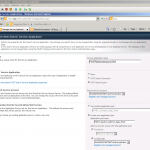 This is sequel 2 of the FS4SP deployment post.The role of the Query SSA is to provide the query results from the content sources. This is sequel 2 of the FS4SP deployment post. 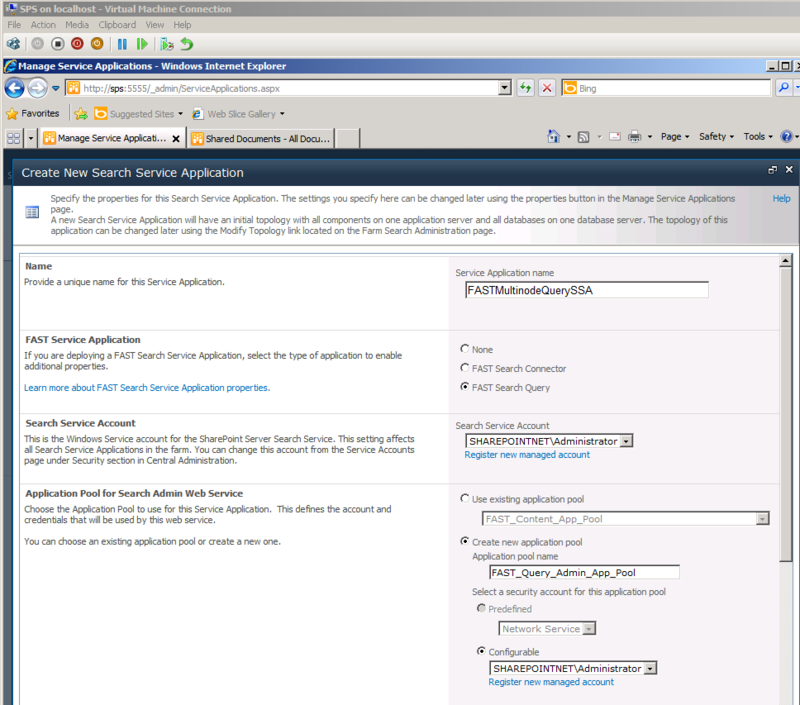 On SharePoint Server, in Central Administration, create another new Search Service Application. The name of mine is FASTMultinodeQuerySSA. 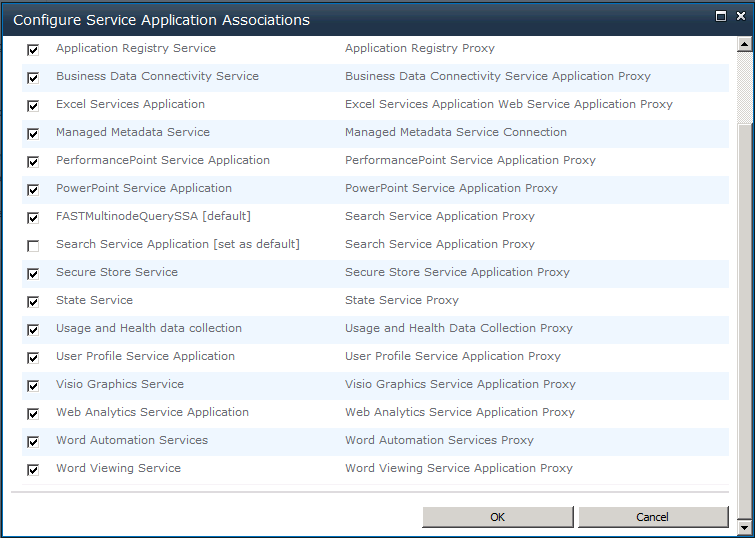 You have to define the Query Service Location, Administration Service Location and the Resource Store Location. 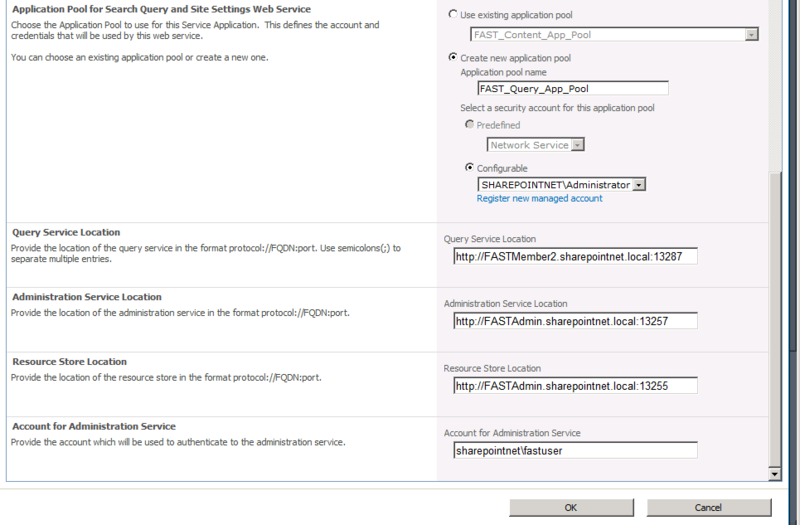 In my environment the last 2 services are running on FASTAdmin, the Query Service is located on FASTMember2. 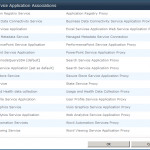 In Service Application Associations deselect the Search Service Application you perhaps configured like me before the FAST implementation. Set the FASTMultinodeQuerySSA as default. 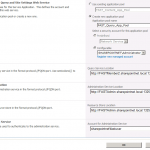 To enable queries from MS SharePoint Server 2010 on SharePoint FAST Search Server, we have to configure claims authentication. 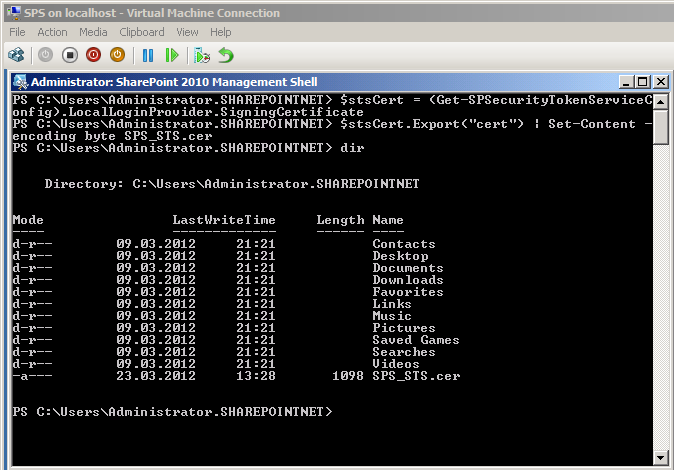 This means we have to export a STS certificate from SharePoint Server 2010 and import it on all query servers in FAST Search Server 2010. 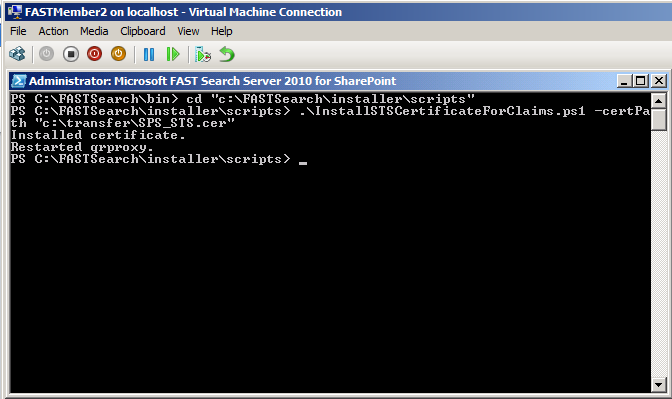 In my test environment the only query server is FASTMember2.